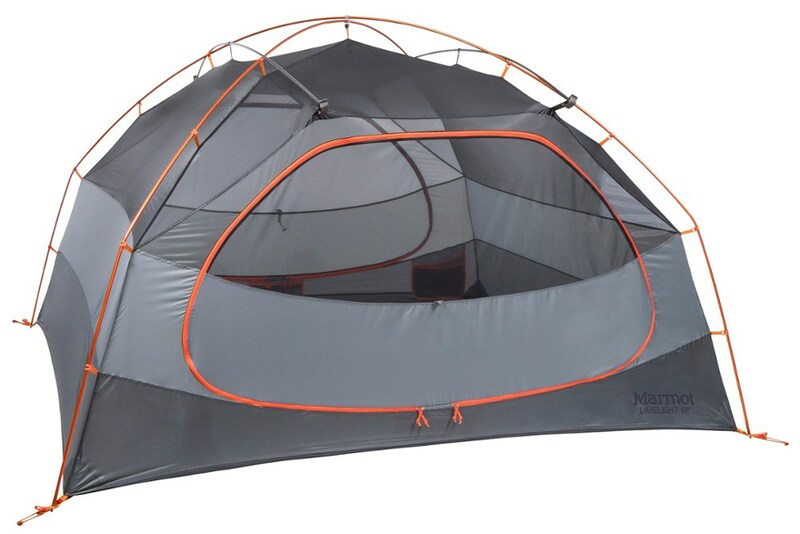 We love our Amari Pass 2 tent. It's roomy, easy to put up. We like the large vestibule. 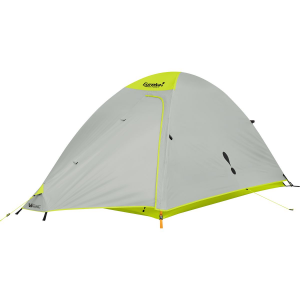 Eureka makes great tents, the detailing is wonderful. 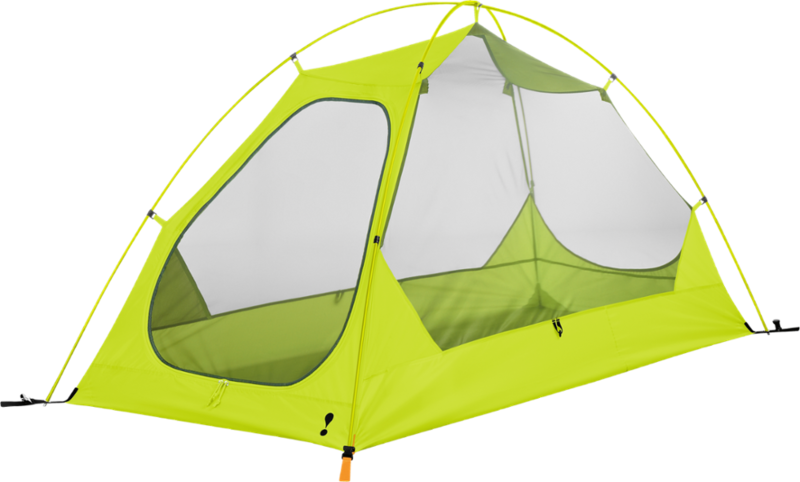 The tent fly is color-coded to match the click points. 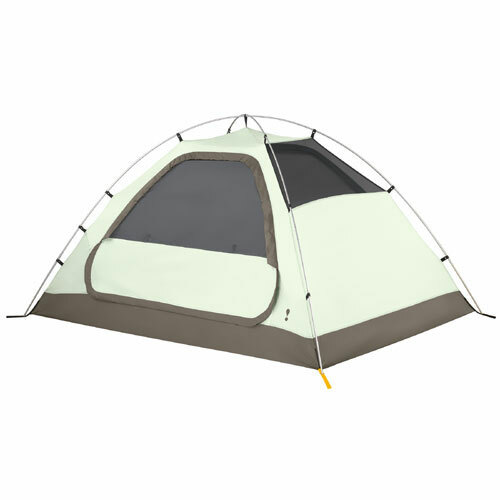 The Amari Pass is my favorite Eureka tent to date. I love the large size for the low weight. 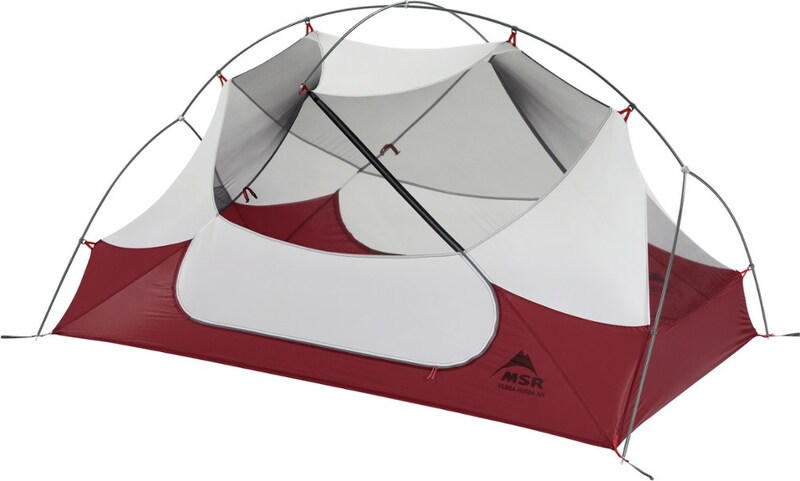 This tent is super easy to erect. It pitches with enough tautness to stay stable in wind, which is important down here in the super windy desert climate. We used it in a rain storm and there was NO condensation, that's a first. 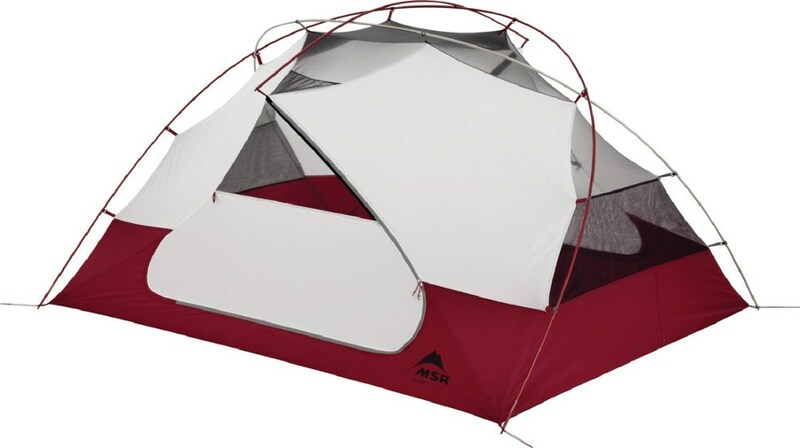 I love the use of no see um netting for most of the main tent body. You can see the stars. 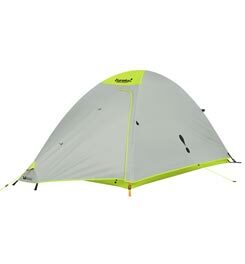 I will use this tent on the beach this winter. And the best part...I have a hike/bike partner now! Welcome to Trailspace, Sheila. Thanks for the review. The Eureka! Amari Pass 2 is not available from the stores we monitor. It was last seen May 18, 2018	at SunnySports.